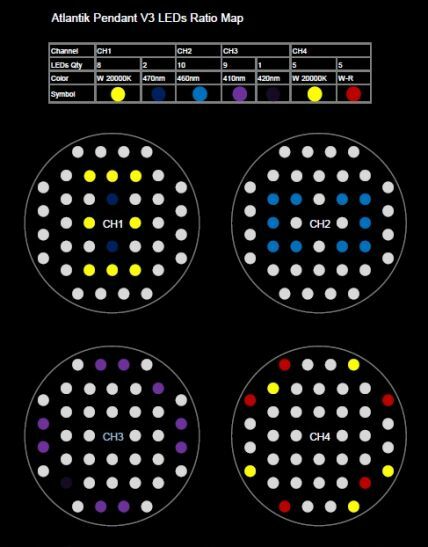 New Ideal Spectrum for coral growth, color & health with Wi-Fi control. The new Atlantik P V3 is here and we have listened to our readers and updated the V2.1 with several new changes. So what’s new in the V3? 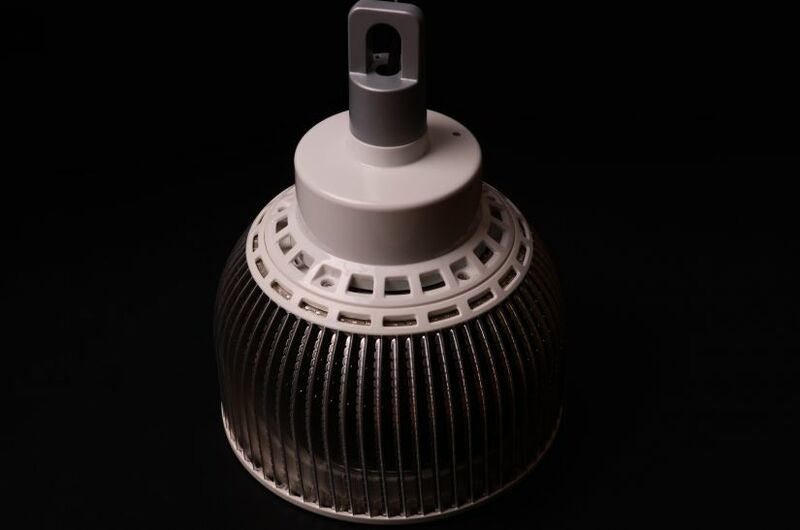 All LEDs are five watt dual diode LEDs. 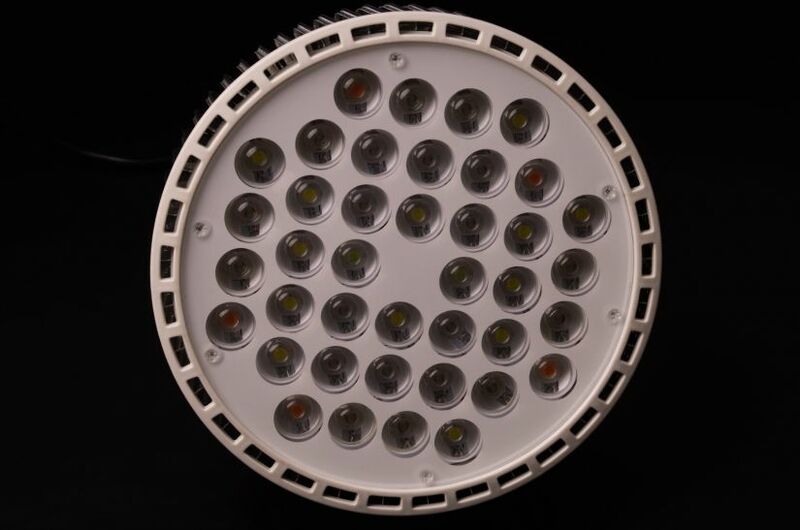 This increases the number of LEDs chip from 40 to 80. The LED channel layout has also changed and with our new LEDs. Kelvin temperature can be changed by adjusting intensity levels in two channels. 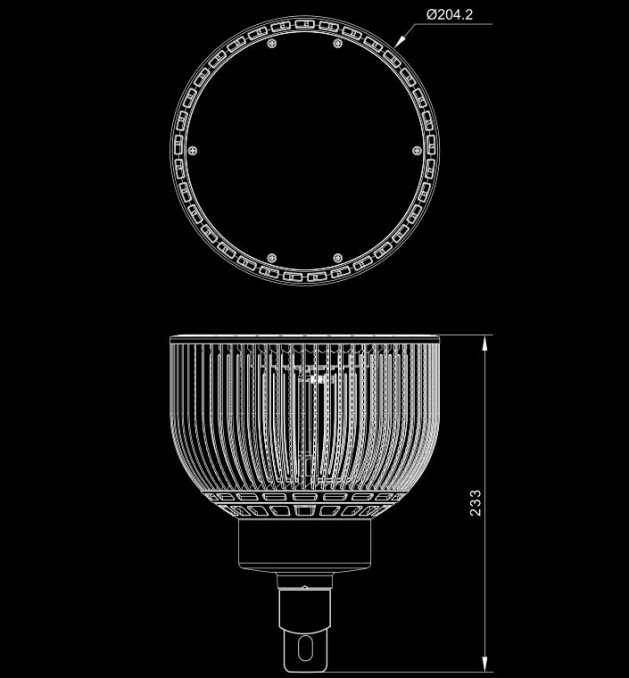 This allows the user to create the ideal spectrum for the life forms he is keeping, including warmer shallow water species where most colors are not filtered out by the water. With our new high output LEDs and channel layout you can now control the Kelvin temperature by adjusting Channel 1 and 2. 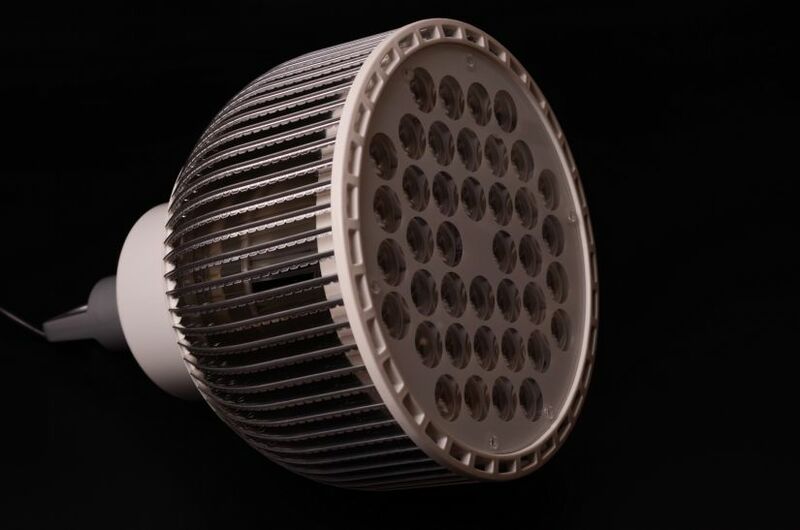 This allows you to control the Kelvin temperature of the white and blue LEDs from 18K to 30K. In the Atlantik P V3 we have altered the spectrum in each channel slightly to allow more control over the white temperature allowing a more natural display. Below is a breakdown of each channel’s features. What are the results of these improvements? Controlling the white LEDs on channel 4 and mixing with channel 1 allows you to get a more shallow water look than channel one would do by itself. If you mix channel 1 and 2, you have the ability to control the Kelvin temperature from 14K to a crispy white blue in the 25 to 30K range. The combination of channels 2 and 3 allows you full control over the blue channel from deep purple blue to a sky blue look. The combination between channel 3 and all other channels can create a nearly unlimited color display thereby creating an amazing look and a relaxing mood effect.